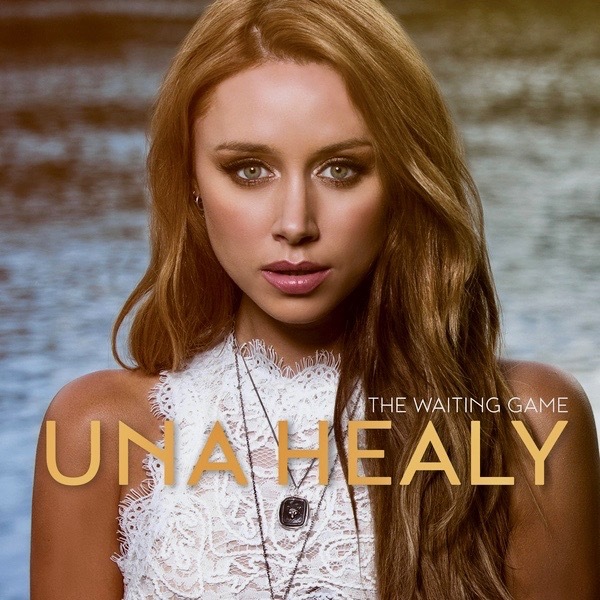 Una Healy is a Irish singer and songwriter with a pure beatiful voice. She was a member of the Irish group known as The Saturdays. Now a solo artist, she is signed to the Decca Records imprint and the two songs below are from her debut album titled Waiting Game. Press the play button, choose high-res & full screen and you'll be able sit back and enjoy Una's music video automatically followed by several hours of handpicked music videos from different artists to explore. Press forward to skip any video or click the rewind button to replay or return to previous songs. Enjoy!